Do you love to peer into nooks and crannies in search for that pygmy sea horse? 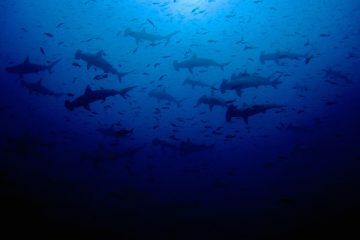 Do big ocean creatures like sharks and rays leave you wanting something more? Is bigger not always better? 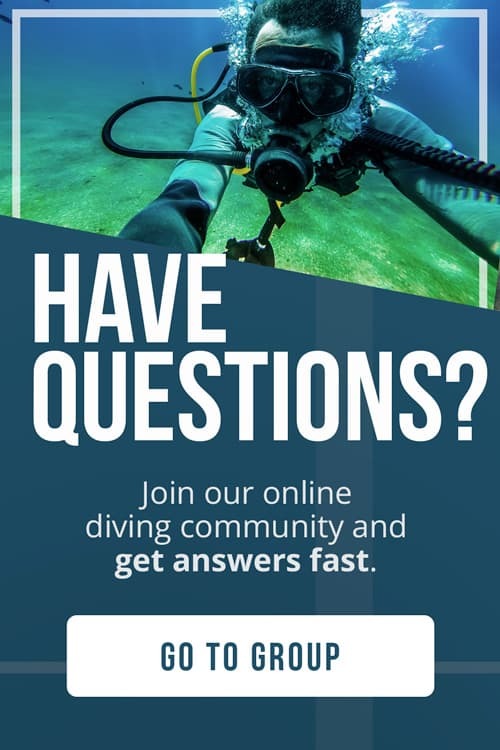 Well, you might be a macro diver at heart. Macro diving is about seeing the tiny not the obvious. 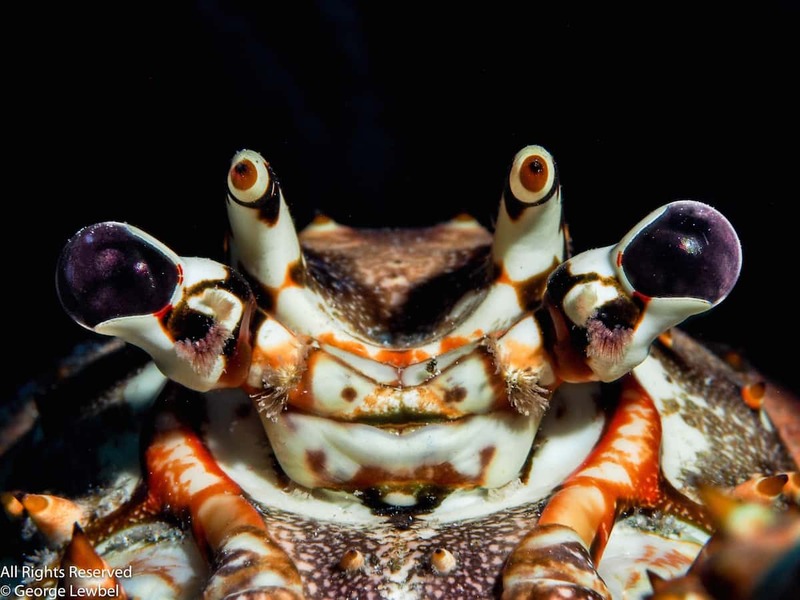 These colorful and weird critters move slow or hardly at all which makes this type of diving is a favorite among underwater photographers, just be sure to pack a good diving camera and dive light. 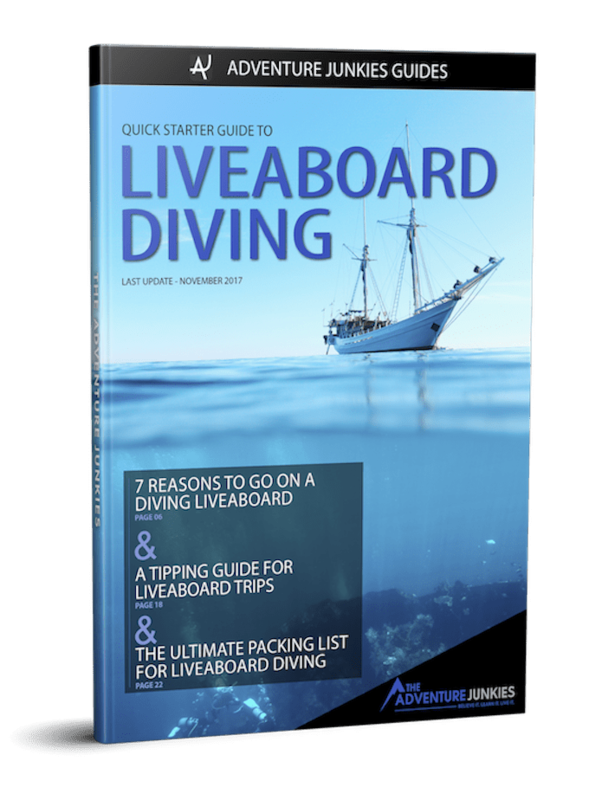 Here at The Adventure Junkies we love to inspire you to go out and explore the ocean by showing you great dive destinations. 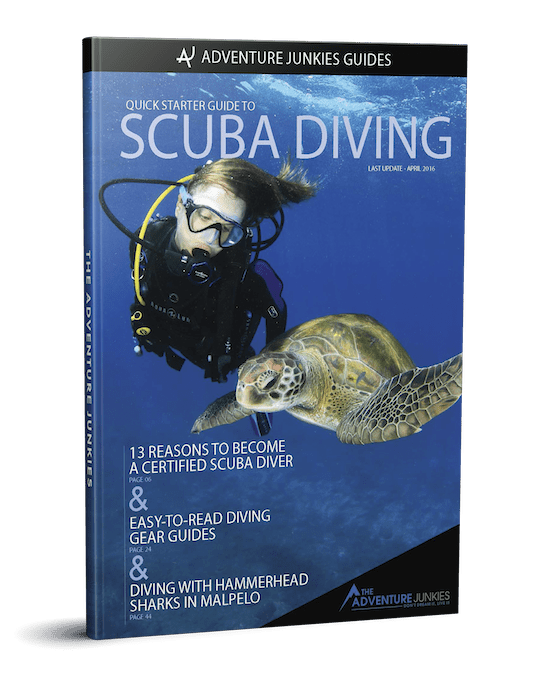 We’ve already talked about the best diving in the Caribbean and the best wreck dives, so now lets get into the best macro dives in the world to add to your scuba bucket list. Lembeh Strait is one of the very best places in Indonesia for muck and macro diving that’s because it is home to a huge concentration of weird and wonderful creatures that can only be found here. 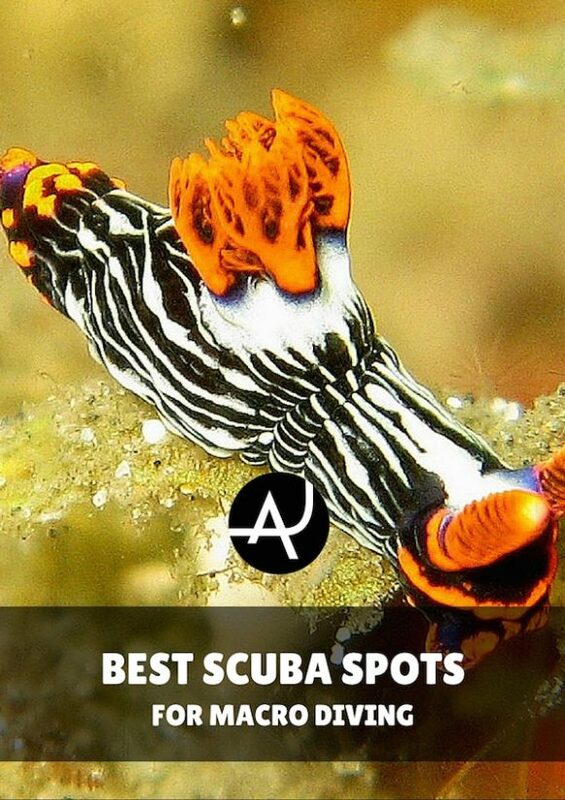 Sea horses, hairy frogfish, mimic, blue ring and coconut octopus, and the ambon scorpion fish are among just a few of the species you can spot. 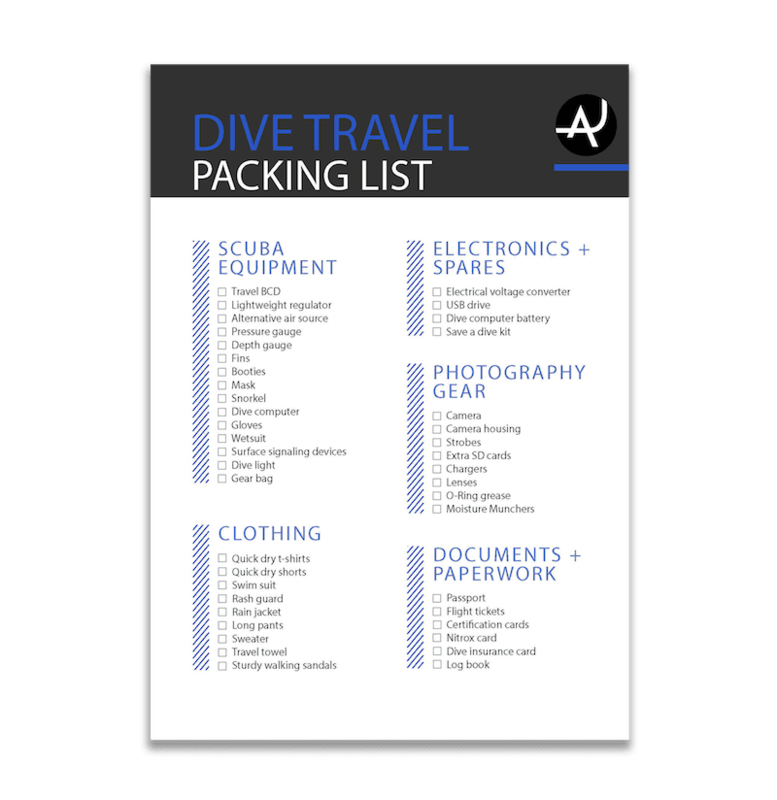 Don’t forget to get some night dives, that’s when the starry night octopus, bobbit worms and stargazers come out. The black volcanic sand that stretches along the coast of Dauin makes for the perfect habitat for all kinds of strange creatures. Macro diving is also referred to muck diving because the sites tend to be mucky with a lot of trash, this is not the case in the Dauin area, where pristine brown sand sites line the coast. Shahara Deep, Shallow Cars and Dauin Sur are some of the best macro sites in the area. 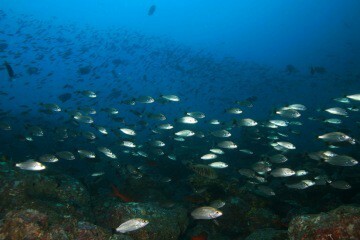 Mabul is a macrodivers paradise and has a huge variety of exotic small sealife. Kalapai is also worth a visit, especially Mandarin Alley, which is a great site to see the beautiful mandarin fish do their mating dance. 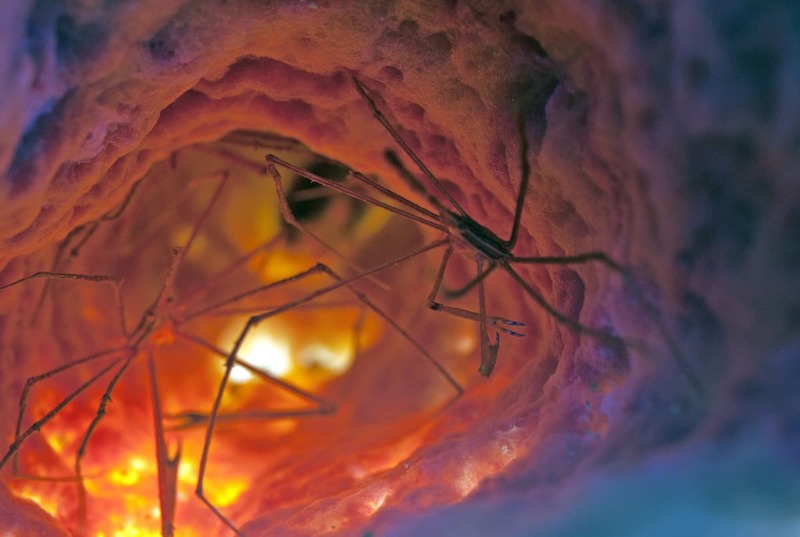 The Cayman Islands are an excellent destination for super macro photography. 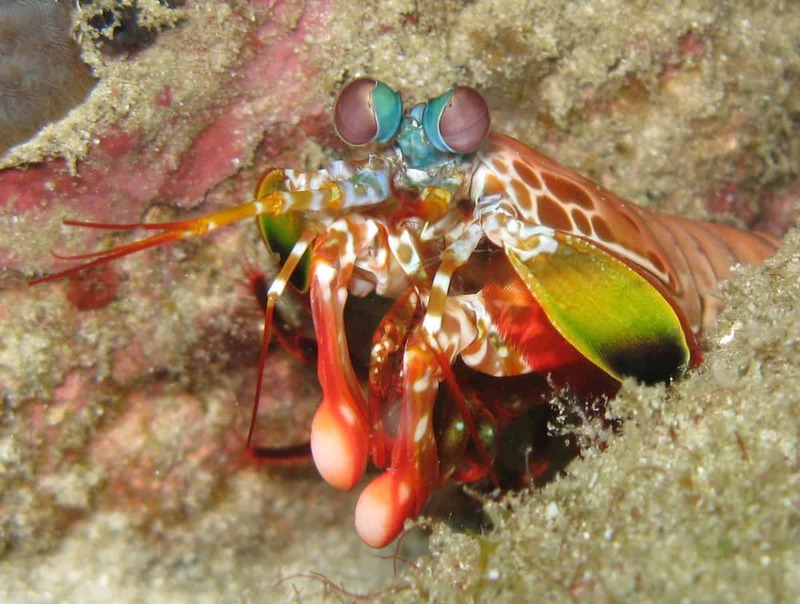 Dwarf frogfish, pipe horses, toadfish gobies, leopard flat worms, bowling pin nudibranchs, lettuce leaf slug and mantis shrimp are some of the regular sightings. The Seraya Secret dive site is home to the best macro diving in Bali. 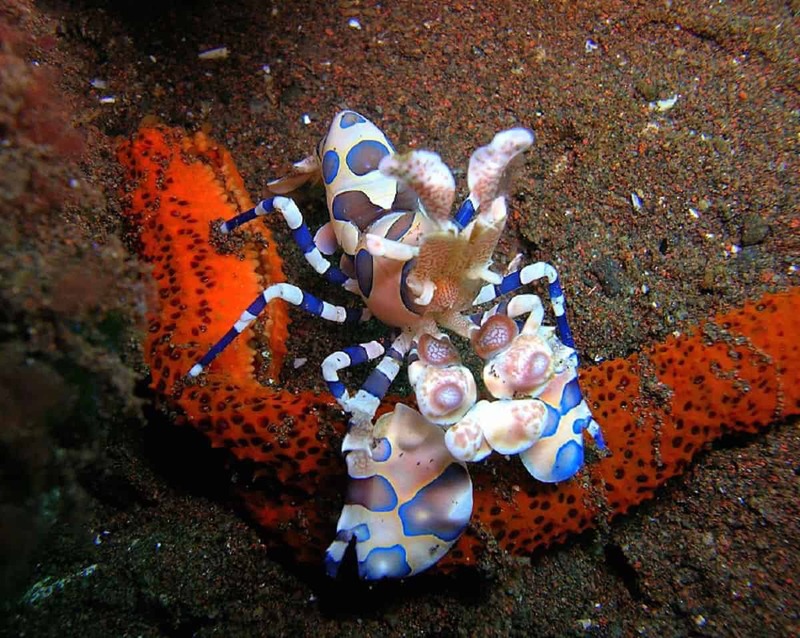 Here you can spot boxer crabs, zebra lionfish, devil scorpion fish, shrimps (Harlequin, Anemone, Tiger), ghost pipefish and the donut doto nudibranch. 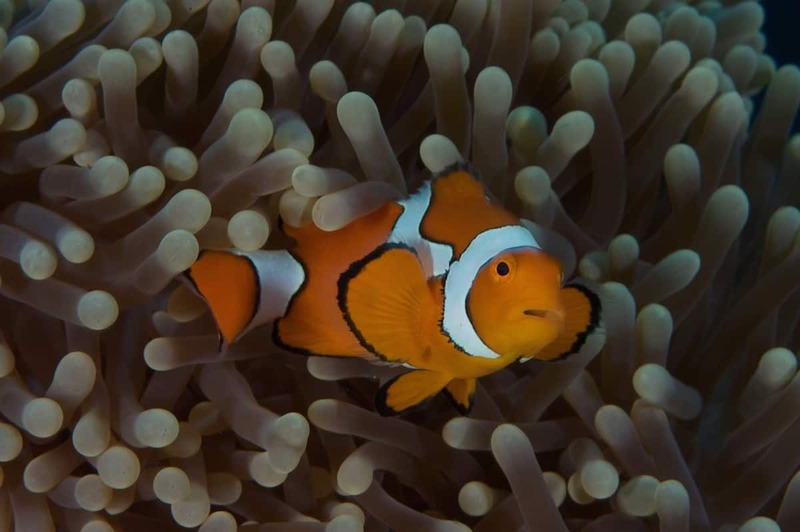 At the far corner of Papua New Guinea, Milne Bay is a true off the beaten path dive destination. It’s known as the birthplace of muck diving. 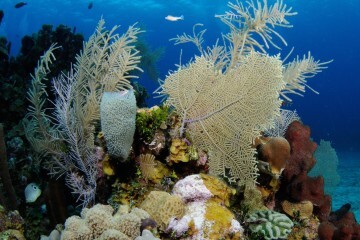 Dinah’s Beach and Deacon’s Reef are two of the top sites in the area. 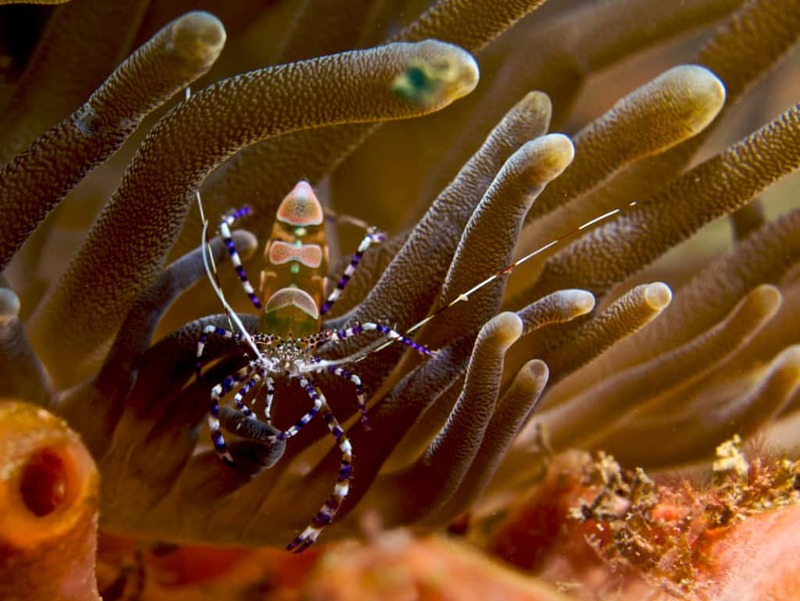 While Lembeh Strait steals the fame for macro diving in Indonesia, Ambon is another worthy destination. 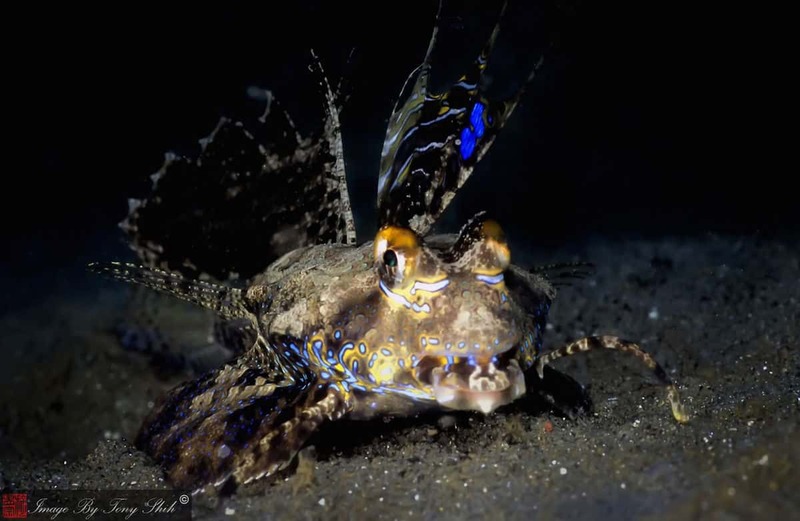 It’s home to some incredibly rare species such as the Ambon Scorpionfish and the Halimeda Ghost Pipefish. Laha is known as being one of the best sites in the area and it’s a heaven for photographers for all the variety. 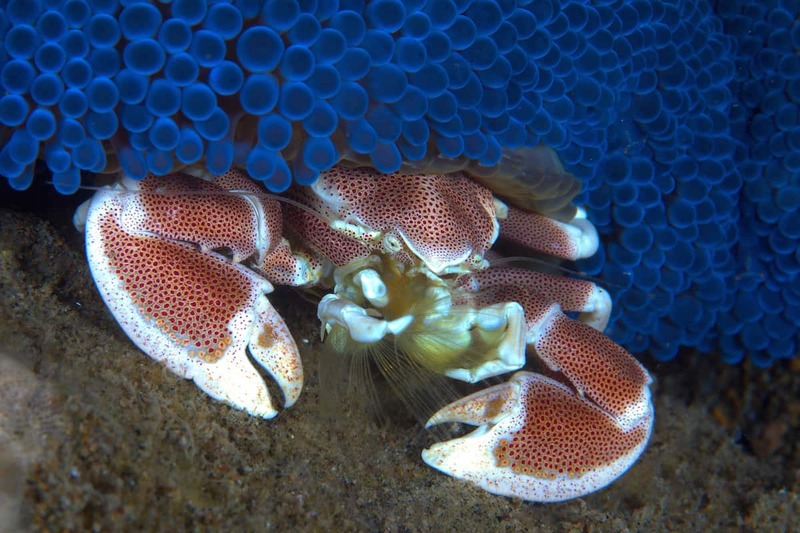 Edithburgh Jetty is one of Australia’s best macro dives for it’s variety of marine life. It’s a small site but is well worth the visit. 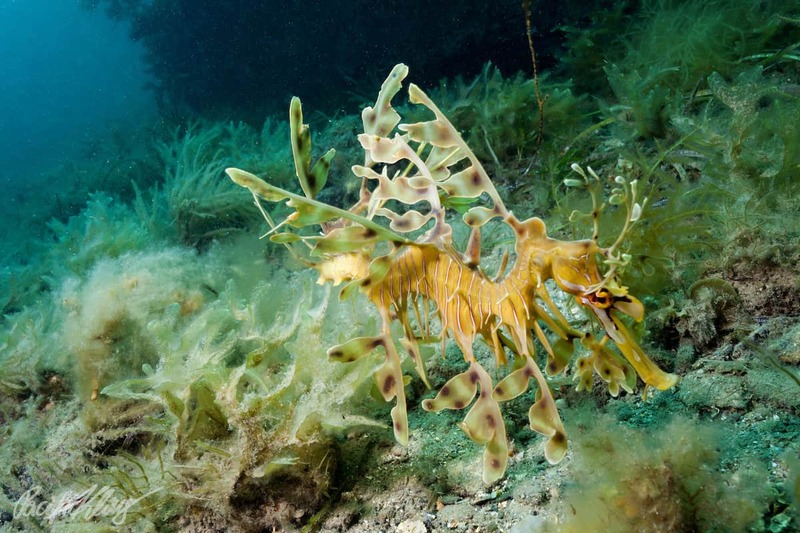 Here you can see many seahorses, octopus, rays, leafy sea dragons, and occasionally port jackson sharks. At night, if you are lucky you will see the famous Pajama squid. 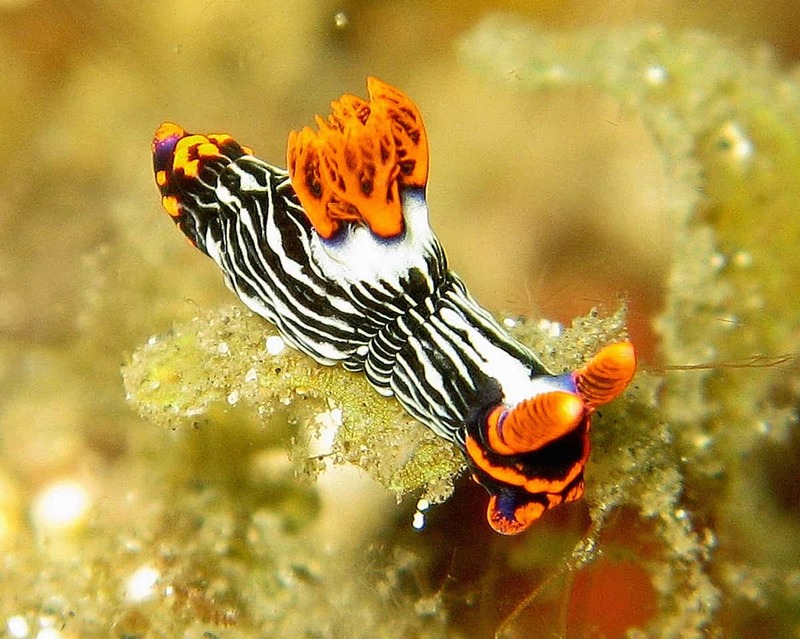 Thailand doesn’t have many macro dive sites but the Similan Islands in the Andaman Sea are some of the best macro and night dive sites for chances of seeing the ornate ghost pipefish, seahorses, nudibranchs and shrimp. 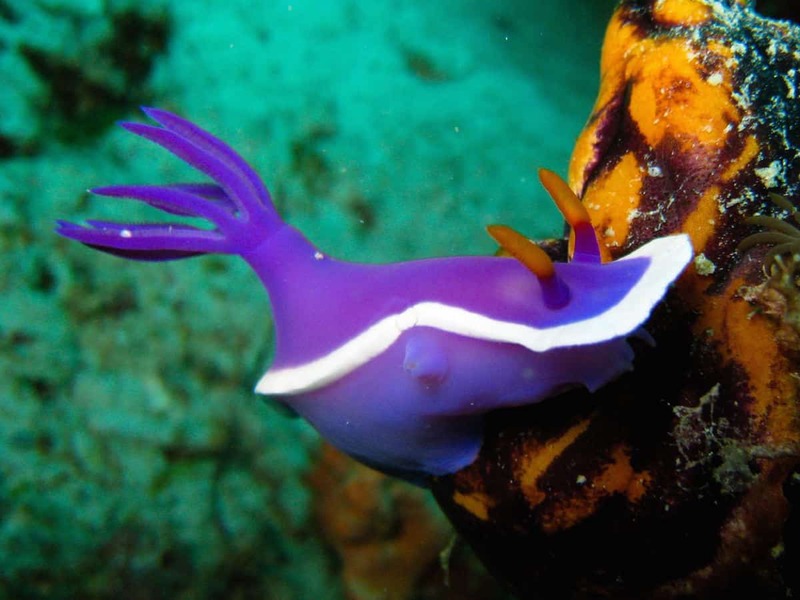 Bonaire Marine Park has a total of 86 dive sites, many of which are ideal for spotting macro life such as nudis, seahorses and frogfish. The beauty of Bonaire is that most of its sites are accessible by shore dives so you’ll be able to just do a giant stride off the dock and dive into a world of fascinating critters.